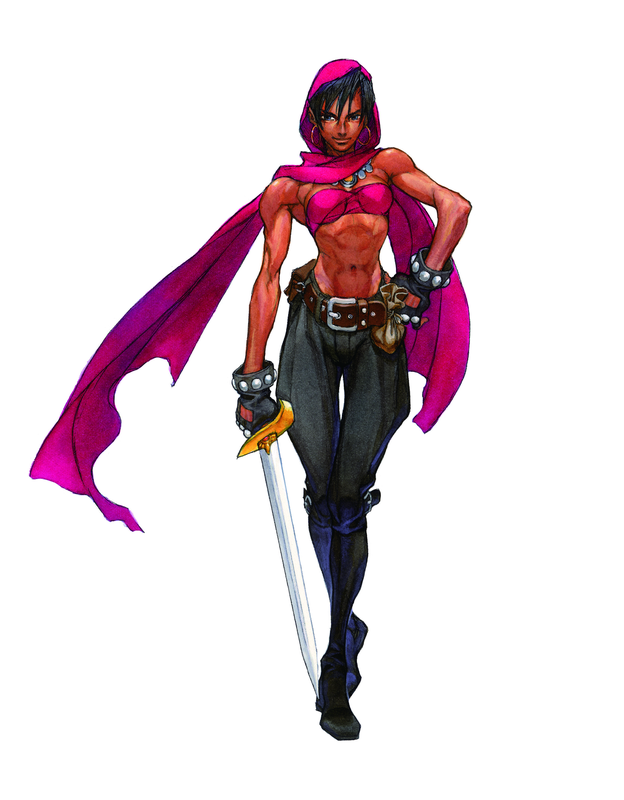 Dungeons & Dragons: Chronicles of Mystara – Meet The Thief (Your Wallet Will Be Lighter, But You Won’t Mind) | "DESTROY ALL FANBOYS!" Another week, another class from Capcom’s upcoming arcade classic set to hit PC, PSN, XBLA and Nintendo’s eShop later this month. As I noted in my hands-on preview last week or thereabouts (hey, it’s close to E3 and I’m up to my newly clipped nose hairs in press releases and such! ), the game is coming along fantastically and will be packed to the gills with content and game modes that should make it highly replayable. Hopefully, this will do well enough that we also see portable versions hit as well as a new sequel or all-new D&D game starring the same characters plus a few more classes for good measure. All that’s up to you (well… partly, as I’m not sure how “easy” it is to get the license for a new game from whomever owns it these days), so make sure you make yourself happy and Capcom happier by snapping this up. UPDATE! Release dates from Capcom incoming: Dungeons & Dragons: Chronicles of Mystara is due out this June on PSN (NA: 6/18; EU: 6/19), Xbox LIVE (NA: 6/19; EU: 6/19), Wii U e-Shop (TBC – more info coming soon! ), and PC (NA: 6/18; EU: 6/18) for $14.99. This entry was posted in DAF, Updates and tagged 2013, Arcade Games, Capcom, Classic Video Games, Coming Soon, Commentary, Digital Games, DLC, Dungeons & Dragons: Shadow Over Mystara, Dungeons & Dragons: Tower of Doom, Dungeons and Dragons: Chronicles of Mystara, Gallery, Hands-On, Humor, In Development, Iron Galaxy, Microsoft, Nintendo, Nintendo of America, Nintendo Wii U, PC, PC Games, PlayStation 3, PS3, PSN, SCEA, SEN, Sony, Video Game Appreciation 101, Video Game Previews, Video Game Trailers, Xbox 360, Xbox Live, Xbox Live Arcade by geelw. Bookmark the permalink.